Kofi had his insurance training in the United Kingdom and has been in the insurance industry for over twenty-five years. He is well oriented in insurance management business development and marketing. Kofi holds a Master of Business Administration degree in Entrepreneurial Management from the University of Ghana. He is a Chartered Insurer and Fellow of the Insurance Institute (FCII) – UK. He is also a Fellow of the Insurance Institute of Ghana (FIIG). He was a member of the Executive Council of Ghana Insurers Associations. He has attended several conferences and seminars both at home and abroad in insurance management and financial management. Prior to his appointment as Managing Director in 2001, he was the General Manager in charge of Finance and Administration. 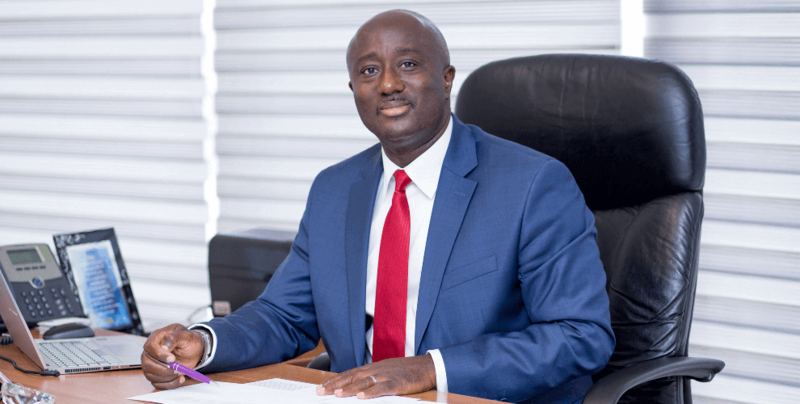 Mr. Kofi Duffuor serves on several Boards of Companies and is currently the Board Chairman of WAICA Reinsurance Corporation PLC a multinational reinsurance company, headquartered in Freetown, Sierra Leone.